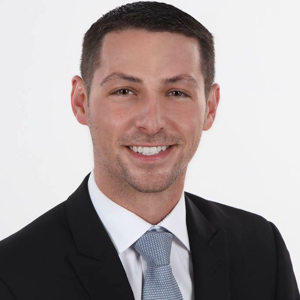 Steven Raucci has 12 years experience as a real estate agent in the Connecticut area, and serves as a consultant to other real estate professionals on using technology to improve their customer care, general marketing, and sales tools. Honesty and integrity, along with determination and dedication, are philosophies that Steven strives for in all aspects of his life. Applying these principles to his business has allowed him to be a top producing real estate agent. His background as a business owner and loan officer for several business ventures has given his real estate business a high level of experience, leadership and professionalism. Steven has a proven record of directly impacting his client’s financial success and propelling smooth transactions by applying refined management, selling, and negotiation talents. If you are planning on buying or selling anywhere in the world contact Steven, your local neighborhood expert for a personalized customer experience. Steven takes pride in servicing his clients by delivering exceptional service and establishing lifelong relationships.